The Stikwood has been stuck, y’all! We only needed a little bit because we only stuck it to the face frame of the built-in cabinet, and in a few places on the front of the fireplace, but what a difference it made! We choose the Reclaimed Weathered Wood Gray planks, and since it wasn’t quite the right shade of gray, we just dry-brushed on some of our leftover Light French Gray paint. (Sherwin-Williams) I’m not sure if I’ll use it on the cabinet doors yet, but I’m excited to work with the Sierra Gold planks in a couple of weeks on the sliding shutter project I’ve got in the works! Okay, I’m mind blown haha! This is the most nifty thing ever!!! I mean the best thing since 3M maybe ha. 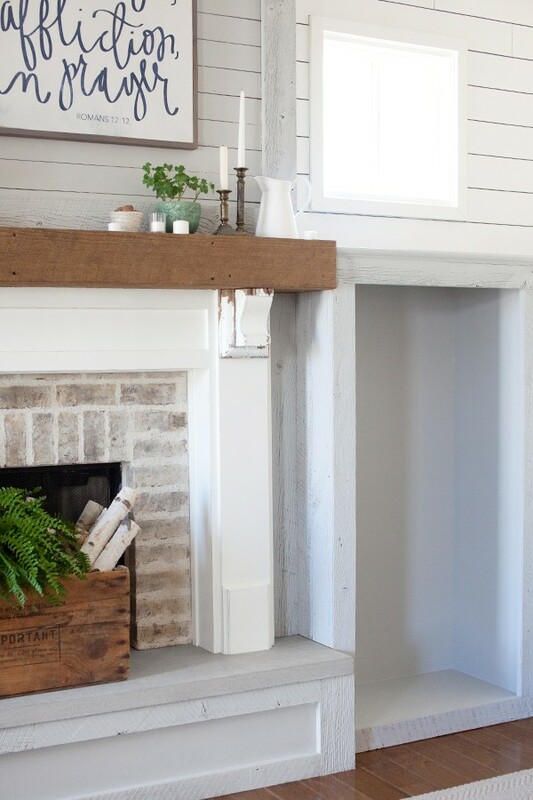 I’m obsessed with the look & the fireplace alone..sooo dreamy! Happy Monday!! 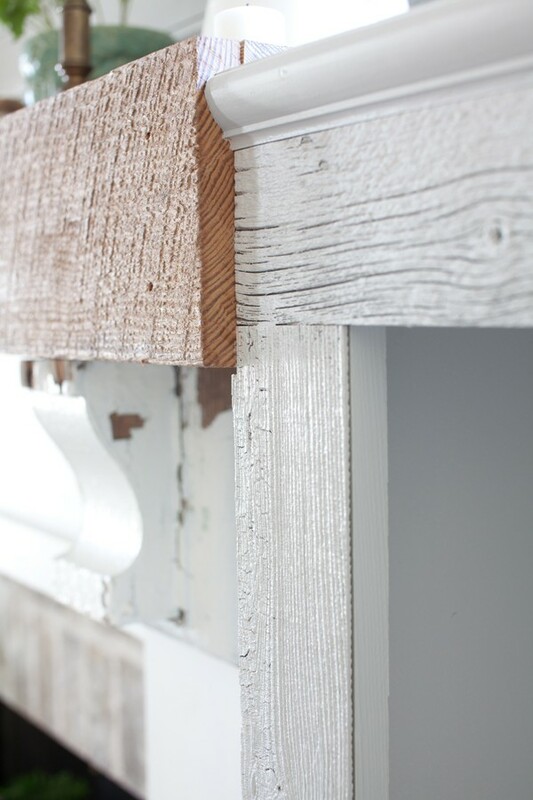 I can’t wait until Stikwood makes shiplap, I have been wanting it forever!!!!!! The fireplace wall looks lovely! The stikwood looks like a great solution to add character! And dry brushing your own paint color is a perfect touch! I had found a lovely old dresser that I fixed up as a changing table for the grands, the veneered sides were damaged, this stick wood would have been a perfect fix. I used 1/8 inch plywood and had to prime and paint. What cool stuff!! I thought though you were using on the back and sides of your shelving.. I love what you did with it though. So is it easy to cut for projects..
Super easy, Maggie! It’s such a breeze to work with! I love this Stikwood! It is so smart and I can think of a million uses for it. Thanks for sharing! Enjoyed your post today. I had just looked at that product over the weekend to use on some unfinished cabinets we bought for our kitchen. Thought it might look good on the doors to give them some umph. Glad to see someone using it firsthand. I got an email this morning from Three Angels!! I left a message on that post for you. 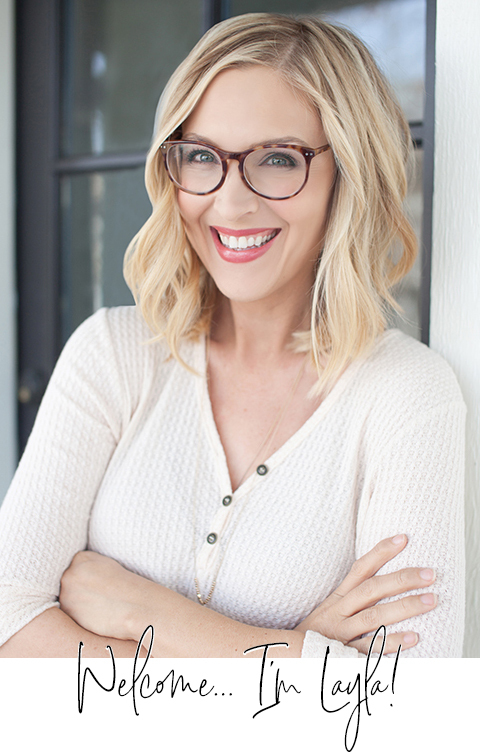 I don’t want to share the number–that should be your job/joy! 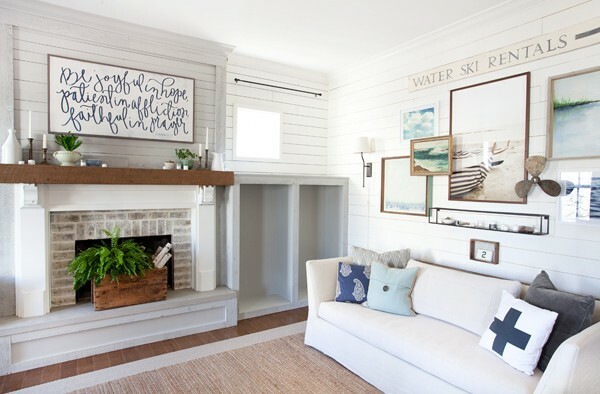 LOVE your fireplace and unit. So great!! Love it!! Where did you get the framed verse above the fire place? Thanks! I love the peel and stick. Did you find it expensive? I was so glad to hear you say that you dry-brushed some color onto the Stikwood. It’s a little too gray for what I want (more white), but that would be the solution for me. Thanks, and what’s going on with your darling Sweet P? We’re all anxious to hear any news that you may have! 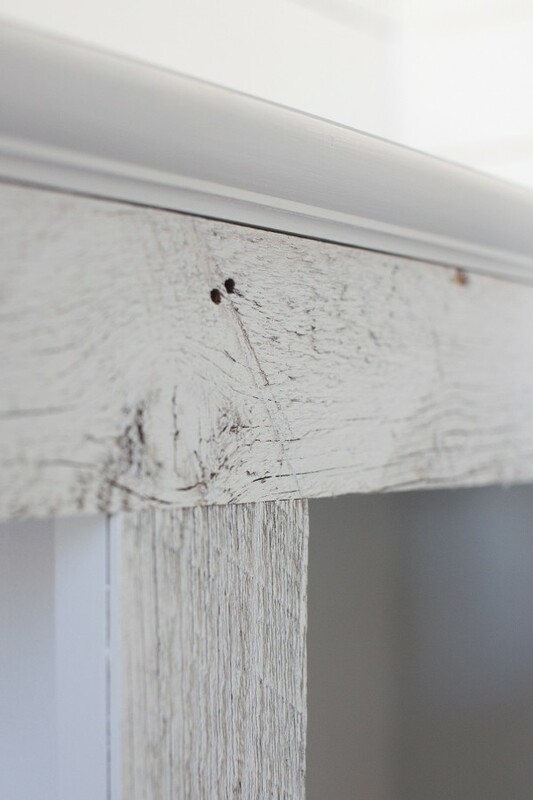 You’ll want to look into the Reclaimed Weathered Wood WHITE, if you’re interested in a whiter tone. Such a cool product, I went to the website to browse, and found they have artsy stuff too! Might be neat as a backing on a bookshelf or on a drawer front. A bit pricy for any major project, but then again, ease of use factors in there, so not crazy at all. 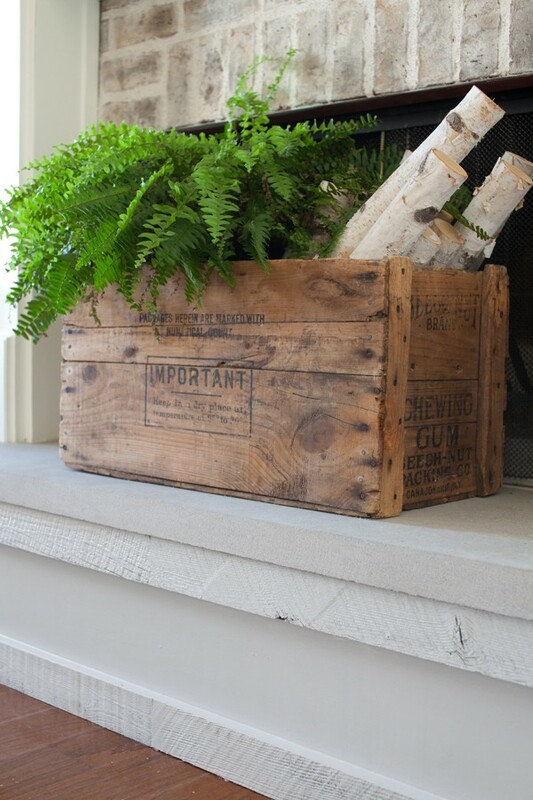 I can easily see using it as you did for not alot of money, and it gives a great look to stock wood. Can’t wait to see the doors! Looking great! We are going to be doing built-ins around our fireplace and I’m just curious what you plan to do in that little space/gap between the new built-in and the fireplace surround? Are you going to leave it open like it is or cover it/fill it in somehow? We will have the same issue and I’m not sure what to do about it. Hope I’m making sense, thanks! I have seen another project with Stikwood products and must say that this product seems very impressive and easy to work with. Love what you have done! Very cool product. Thanks for sharing! That is such a neat product!! I love it 🙂 Thanks for sharing and your fireplace area is looking awesome great work 2! I love how it turned out!!! I was wandering if they are removable though, I am tempted to try them but we are still renting and our landlord doesn’t want anything permanent done to the interiors. I would love the information on the sign hanging above the mantel. wow! I want to do my entire house in this!!! omg!!!!!!!!!!!!!!!! fabulous product. Beautiful fireplace!!!! Would you mind telling me where you got the wood beam for the mantle? 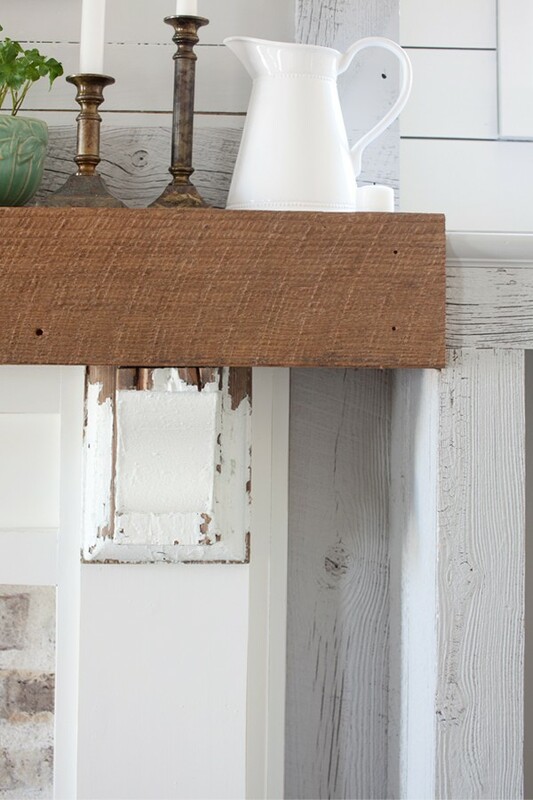 And any suggestions on where I might find similar corbels online? Thank you so much for your help!